In posting any more crafts for the month of July, but I hope you have been working on your Story Box! The reason I am so remiss is that I have been working so hard on two projects myself! 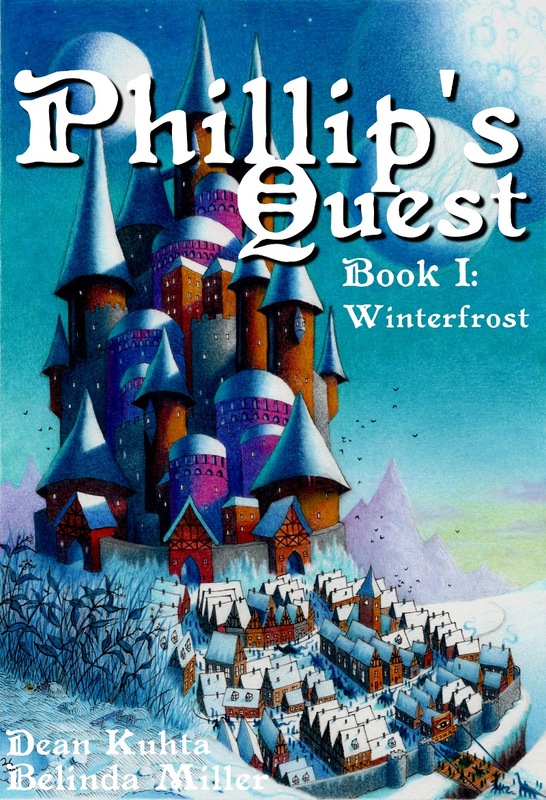 First, the publication of the newest book in the Phillip’s Quest series, “Across the Elusive Sea.” You have been looking at a cover for quite a while and I promise you that it will be even more fun than the first two books: “Winterfrost,” and “Above the Stars.” If you recall, “WInterfrost” introduces my friend, Phillip Tuber(a farmer gnome from the land of Twistedoak), and sends him on his journey, with his friend, Edward the Squirrel, to the land of ice and snow — Winterfrost! 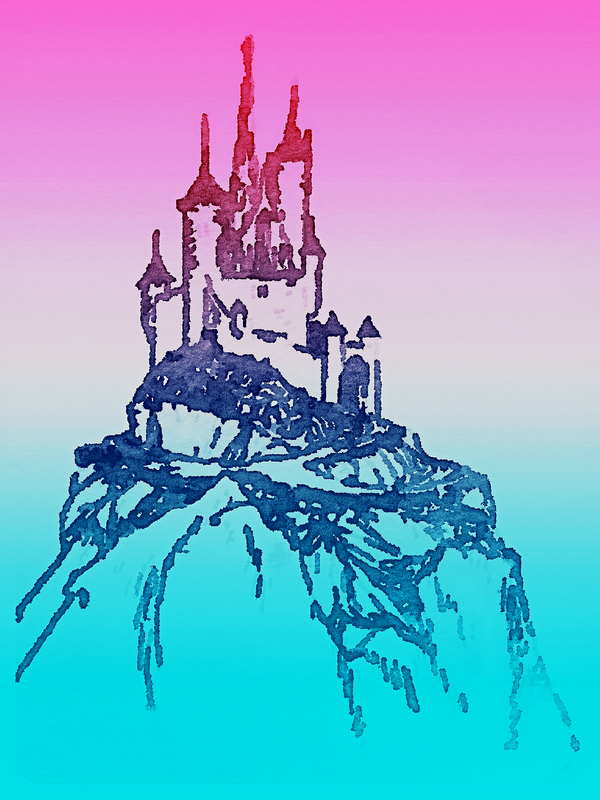 “Above the Stars,” tells of the many adventures Phillip and Edward have trying to get to Azur, the Blue Wizard’s castle and to the Carnelian Sea! Don’t forget about “Stinky” the Dinosaur and Chaspére, the lizard who’s a wizard! Now, they’re on a great pirate sailing ship, the La Fortuna, where they come in contact with sea monsters and sea creatures — including the mermaid, Kala! The excitement continues! My other project has been working with the Little Free Libray initiative. Have you seen one? They are popping up as fast as the ‘shrooms in Twistedoak. Write by the Rails is a large group of writers and authors from Prince William County, Manassas, and Manassas City, Virginia, who has been building these libraries to install in certain locations. The first one will be installed at the New School, a school for literature and the arts, on August 8th. So, we have been busy. Check out littlefreelibrary.org and writebytherails.org to see these wonderful programs. This is our Alice in Wonderland library! Enjoy and will catch you later for some of Roscoe’s favorite cookies! Easter is Not Just for Rabbits! Edward the Squirrel, here! Just want to remind all of you that Easter is not just for rabbits, chicks and ducks! Squirrels like Easter, too! Oli, Piper and I have been busy since the Vernal Equinox, clearing and cleaning out the ol’ nest and getting it ready for the nice weather. Here, in Twistedoak, the buds have already burst and there are beautiful flowers everywhere. We’ve been busy digging up our buried acorns getting them dried out and ready for some of Oli’s famous biscuits, (page of Phillip’s Quest, Book 1: WInterfrost). Now, back to the Easter thing. We’re always running around being busy and you should be, too! Especially because there’s Spring Break coming up! Instead of having those kids of yours inside, playing with those video games and driving you nutz, buy them a book! Even an e-book to read! Nutz and acorns!!! Expand their minds!!! Did you know that our PQ books (short for Phillip’s Quest, in editor lingo)have all kinds of things in it? Goodness me, there are two maps, one from Twistedoak to Winterfrost and one, just a map of Twistedoak! That’s the one I like. Have your kids draw a map, like the ones in the PQ books, of your house, your street, your village! You can even get them started by teaching them which direction is North! Or, tonight, look for the North star!!! Who knows, they might even see Azur, the Blue Wizard! In the back of Winterfrost, there’s even a family tree! Not my family tree — we’d need at least a whole book! But, there’s the Tuber family tree — funny names those Tuber folks! Sound like a bunch of potatoes, if you ask me. Anywho — the kids could do a family tree of your family, starting with themselves! 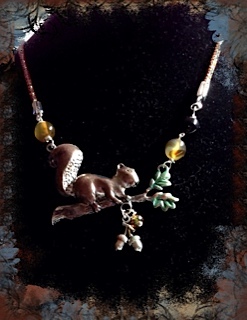 Oops, I hear Oli calling –needs more acorns for her biscuits! She has that recipe in the back of the book, you know! All of our books have recipes!!! Gotta run — will post more activities for the Spring break — please remember to put a few nutz out for us! And, nutz and acorns, Happy Easter!